Thank you for your interest in volunteering for Splash! at Cornell. We will be holding our next event in Spring 2019. 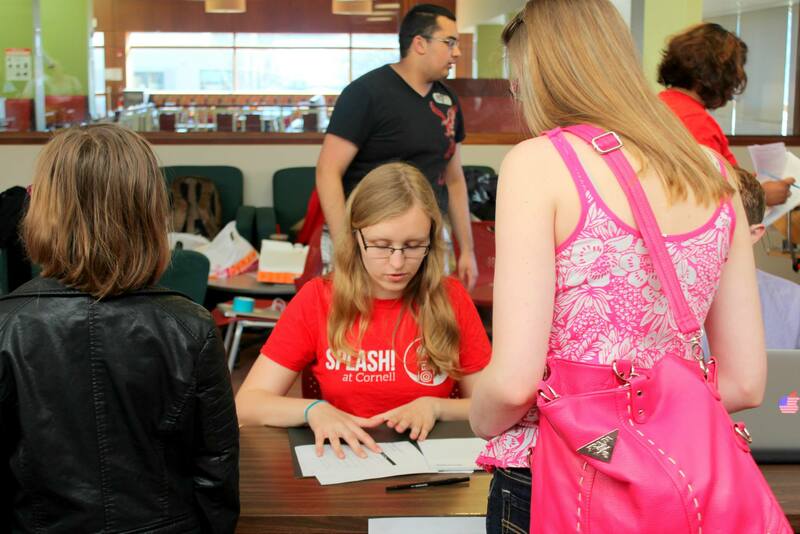 We encourage you to join our volunteer list serv by emailing us at splashcornell@gmail.com. We hope to see you soon! Last modified by callisabaitis on Feb. 19, 2019 at 04:51 p.m.